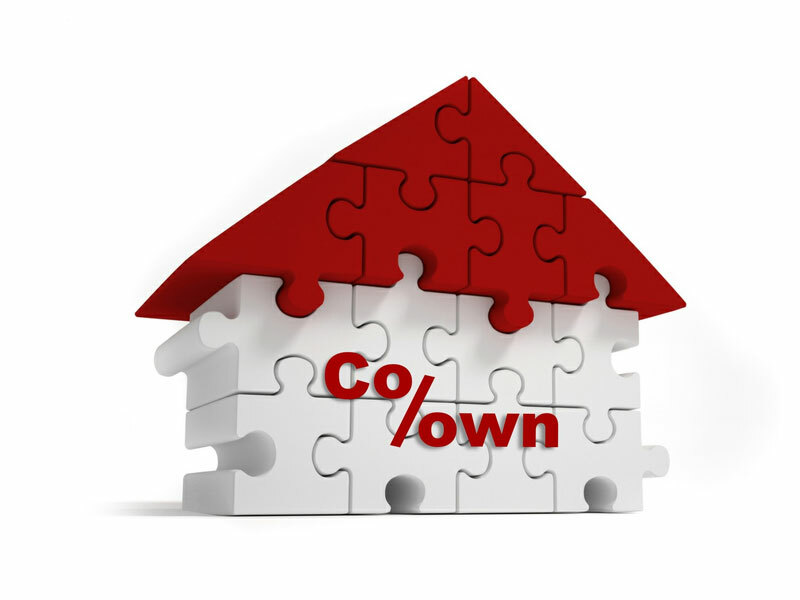 Co-Ownership is when you buy a share of your home (between 25% and 75% of the property value) and pay rent on the remaining share. You'll need to take out a mortgage to pay for your share of the home's purchase value. You can buy more shares in your home any time after you become the owner. This is known as staircasing. …or you could let us do it all for you! We will make sure you've got the full picture. 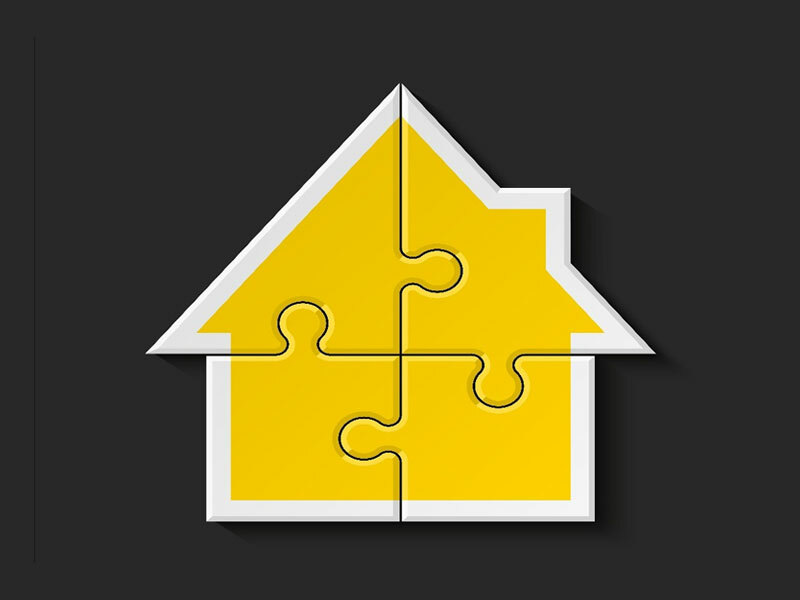 Then once you've found a property, we'll help you from start to finish with your co-ownership application, liaising with other estate agents, solicitors and surveyors as necessary. We'll take the time to sit down with you, discuss your priorities and understand your preferences. We'll then scour a comprehensive list of providers to find you the most suitable deal, and obtain an Agreement In Principle (AIP). This firm does not charge a fee for mortgage advice. Terms & Conditions apply. When you make an appointment with one of our qualified FCA mortgage advisors, you will need to bring in your credit report. Disclaimer: Please be aware that by clicking on to the above link (www.checkmyfile.com) you are leaving the McGranaghan Mortgages.com website. Please note that neither McGranaghan Mortgages.com nor First Complete Ltd are responsible for the accuracy of the information contained within the linked site(s) accessible from this page.